What can Basic Prepping Essentials offer you? 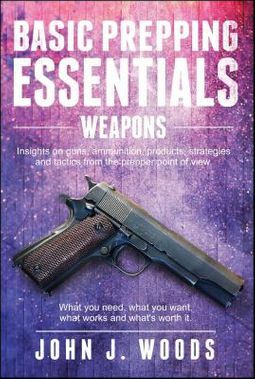 Insights on guns, ammunition, products, strategies and tactics from the prepper point of view: what you need, what you want, what works and what's worth it. The work of prepping and survival planning is serious business these days, but it must be done - at whatever level you can participate. 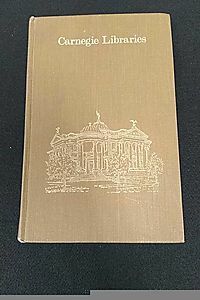 This book can help you get started, expand, and solidify your supplies and your skills. Topics include: GUN REVIEWS PREPPER AMMO & CARTRIDGES AR RIFLE ACCESSORIES AND STRATEGIES SHOOTING GEAR AND TACTICS HANDGUN ACCESSORIES, GEAR AND TACTICS PREPPER FIREARMS AND SUPPORT GEAR PREPPER GEAR PREPPER STRATEGIES GUN AND GEAR MAINTENANCE . 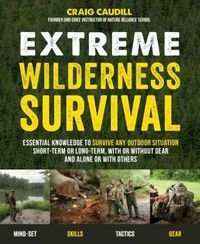 . . from an expert in prepping, survival planning, and weaponry with almost for years of personal, practical experience.